We are a north London Tennis Club set in beautiful park grounds. 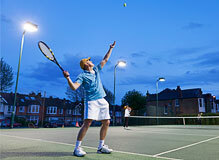 There are five well‑maintained macadam courts, three of which have floodlights. We are a friendly club and welcome players of all standards. Our three main courts have floodlights enabling year round match play, coaching and social tennis. 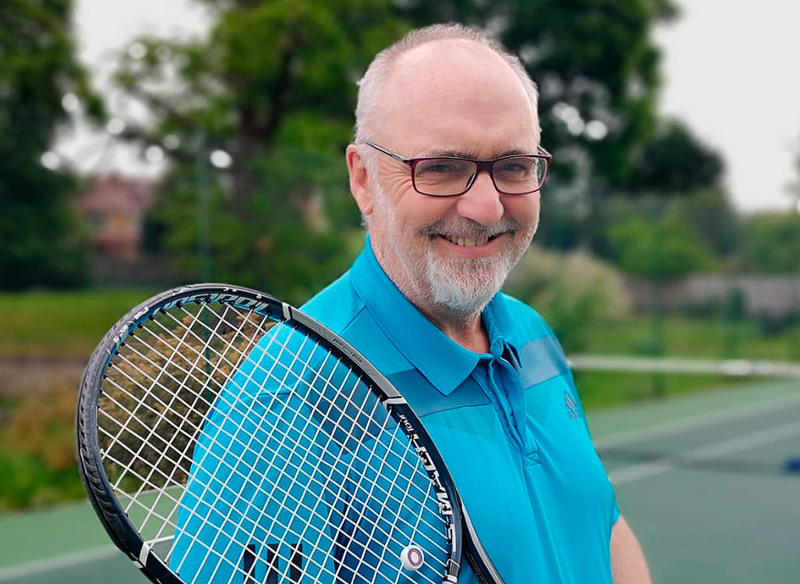 Our award-winning coach teaches adult groups and individuals from beginner level to advanced level. Conway LTC Tournament – The Results! 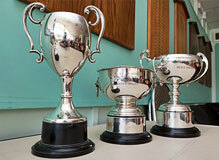 We are a north London Tennis Club set in beautiful park grounds. There are five well‑maintained macadam courts, three of which have floodlights. We welcome players of all standards. © 2019 Conway Lawn Tennis Club. All Rights Reserved.